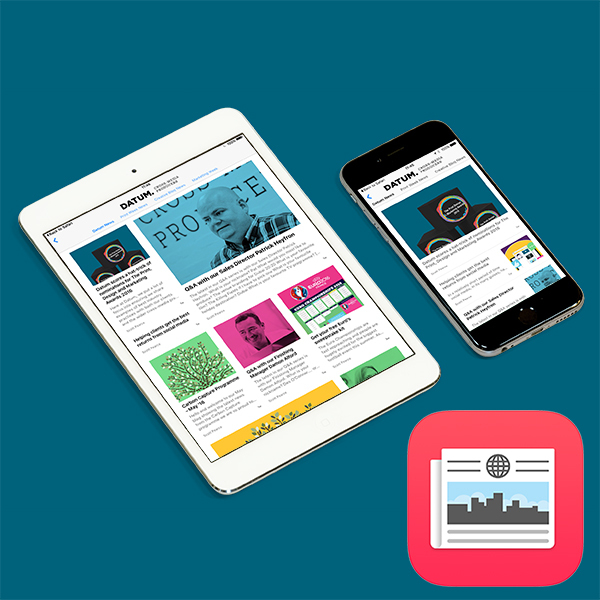 Here at Datum we have been using Apple News to keep our clients up to speed with what is going on with us. Never ones to rest on our laurels, we have re-designed and re-launched our Apple News feed and we think you’ll like it. You can still keep up with the latest news from us, but now you can also keep track on news items specific to the Creative, Marketing and Print Industries. All in one handy place. Save time and never miss an important update again. We recognise the importance of social media and work with our clients to make sure they harness its power. So, you won’t be surprised to hear that we have all the major social media channels covered. You can connect with us however best suits you – find us at Twitter, LinkedIn, Facebook, Instagram, Pinterest, Google+ and YouTube.